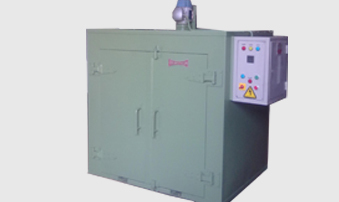 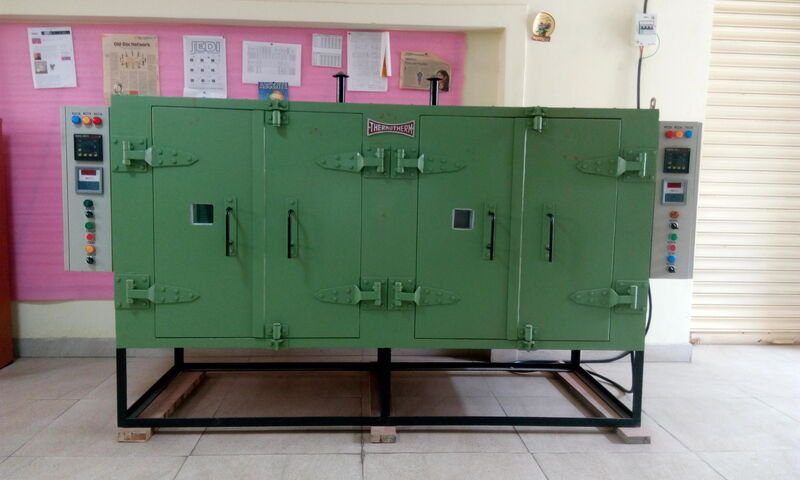 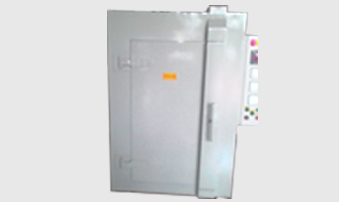 Lab Furnaces Manufacturers | Lab Ovens Manufacturers | Heat Treatment Furnaces Manufacturers in India. 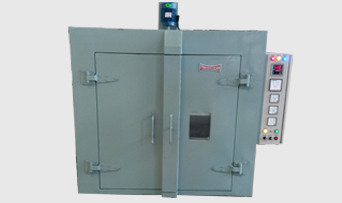 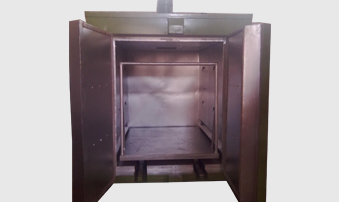 Industrial ovens known as heated chambers are used in a wide range of industrial applications. 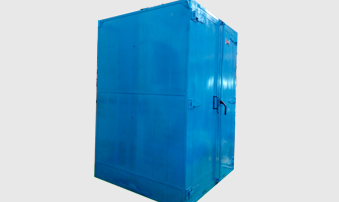 It is used for drying, curing, baking components, parts or final products. 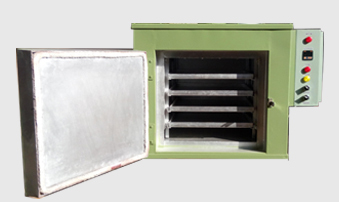 They are widely used in places which involve varying temperature ranges, sizes and in large or small applications. 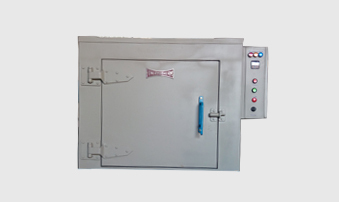 Electronic industries, chemical processing, food industries are some of the sectors to which industrial ovens are catered.